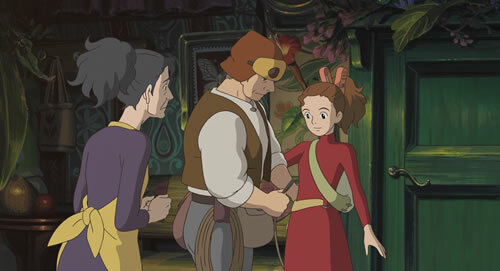 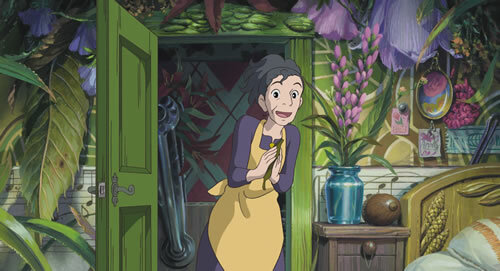 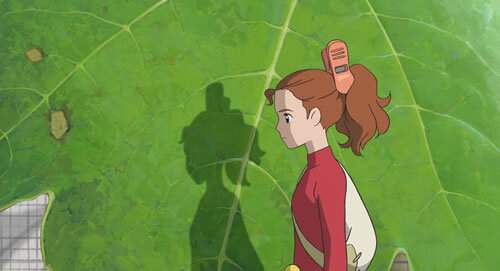 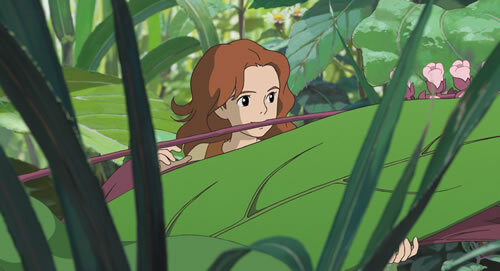 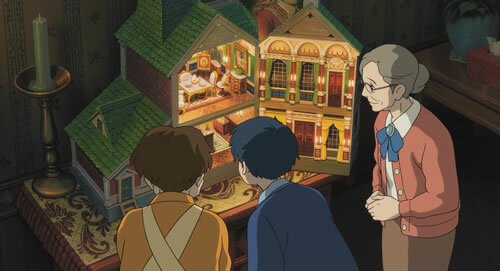 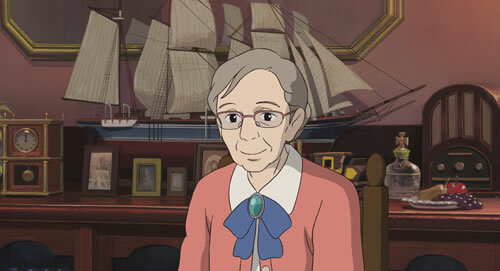 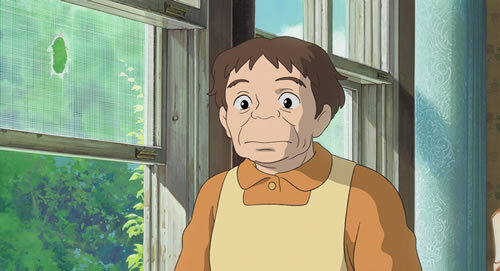 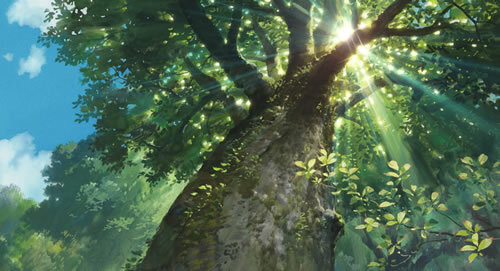 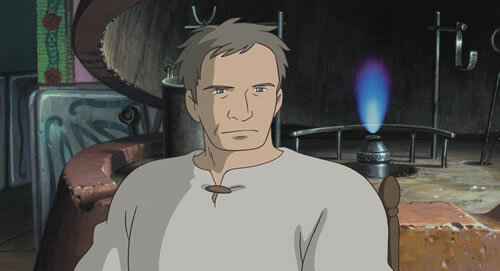 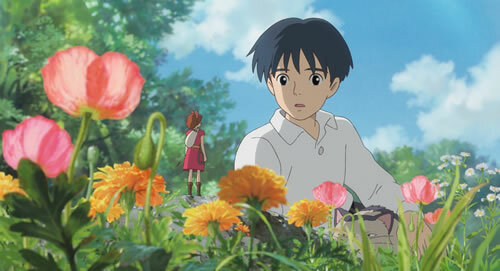 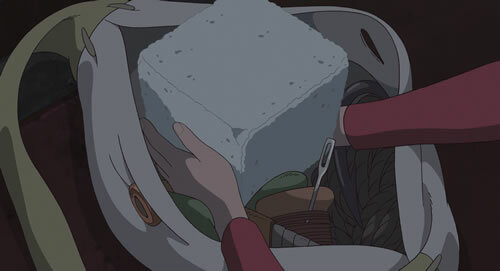 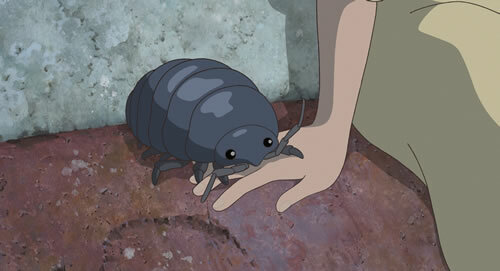 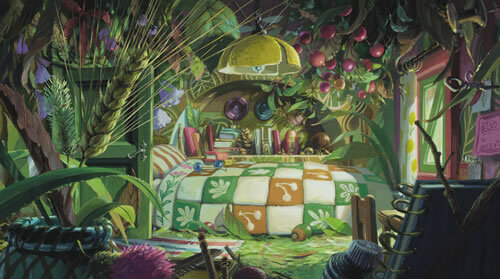 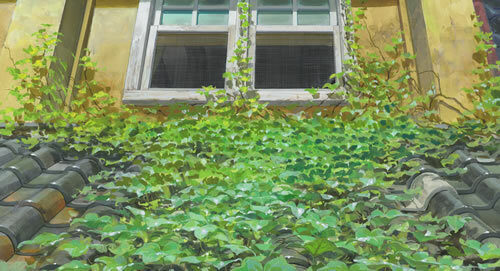 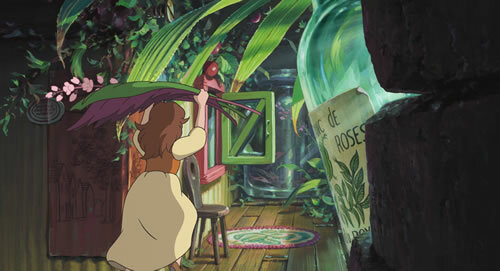 Thursday I recieved some information about the DVD release of Arrietty. 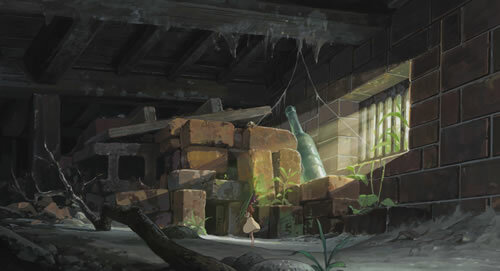 After that I found out that I hadn't done anything about the original release. 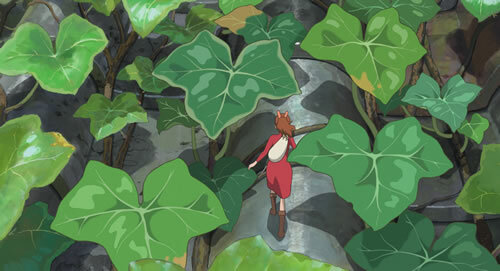 I've changed that now so here are some images (click to embiggen) and a UK trailer for the film. 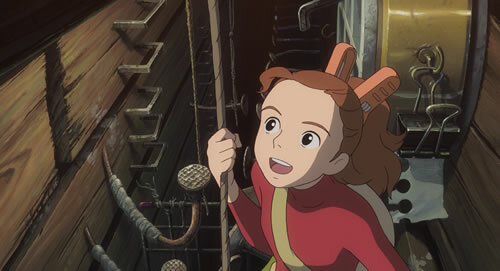 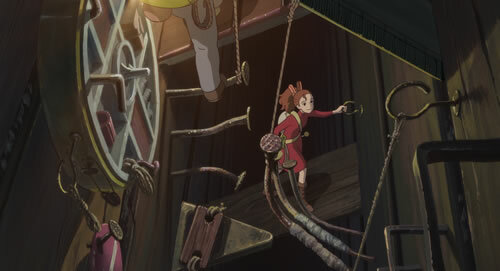 Based on the classic children's book The Borrowers, tiny 14 year old Arrietty lives under the floorboards of an old house with her father and mother. 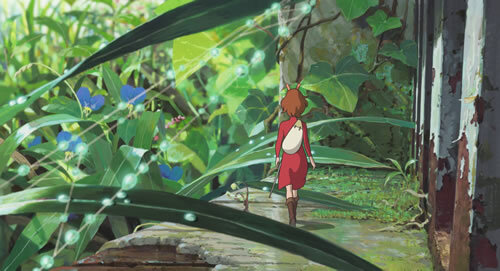 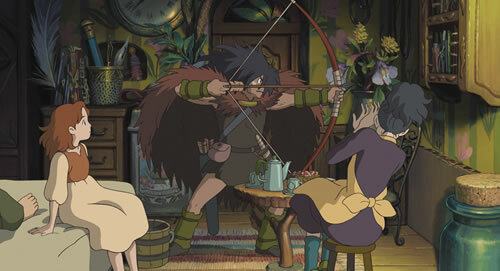 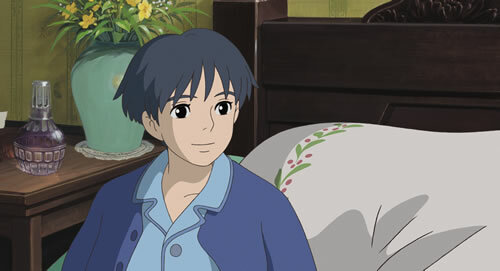 Their peaceful life is dramatically changed when the ever curious Arrietty accidentally allows herself to be seen by Sho, a poorly and lonesome 12 year old human boy. 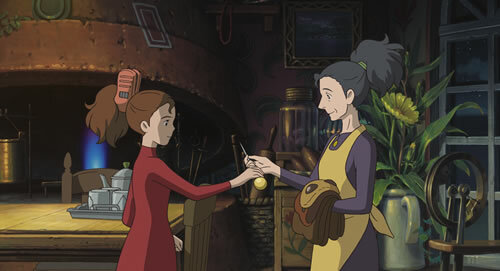 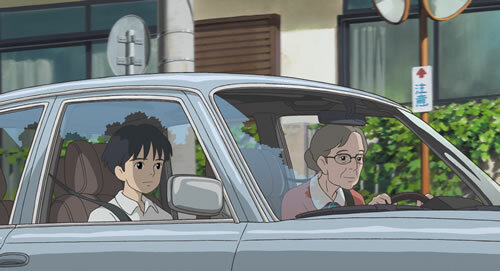 The fledgling friendship between the two lonely children causes Haru the housekeeper to become aware of the borrowers' existence. 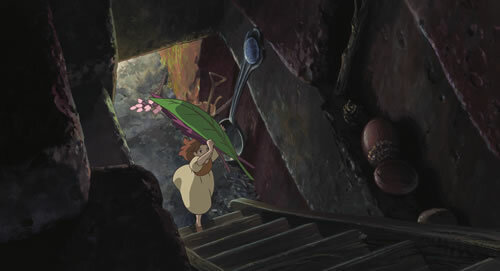 The family of little borrowers are forced to choose between staying in their well-established home or leaving for the uncertainty of the great outdoors.